Join other burning hearts alive in God for such a time this. Who will draw away with Him to receive His love…and then walk with Him through our city to bless the hopeless, calling them into their destiny as sons and daughters? It starts at His feet, where we are filled with His glory. All are welcome! Tuesday: Women in the Marketplace Prayer: 7-8 a.m. Downtown. Thursday: Live soaking worship with prayer: 12-2 p.m. at City Church (1010 Rio Rd. E., Charlottesville, VA). Friday: Abide in the Word: 10 a.m.-12 noon at Connect Church (2080 Lambs Rd., Charlottesville, VA). 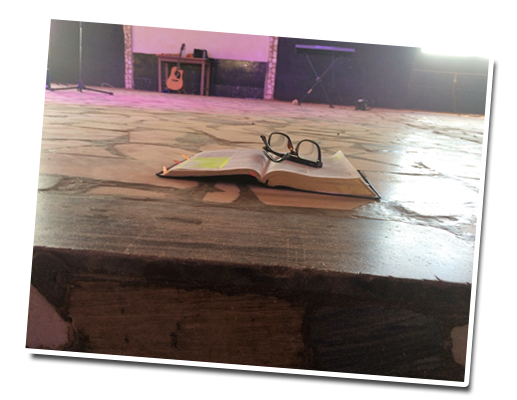 Worship, Bible Study, training, and testimonies. I want to invite you to Go Deeper with God and launch more fully into your destiny this year through Women Abide. Following is a glimpse at our 2019 schedule, designed to fuel your intimacy with the Lord and equip you in your everyday lives and ministry. Besides the weekly Thursday Prayer, 12-2 at City, and Friday Abide, 10-12 at Connect, check out our monthly Presence Days and Spring Conference! May you overflow with His Love-filled Presence as you worship Him with all your heart! Save these Presence and Conference Dates! 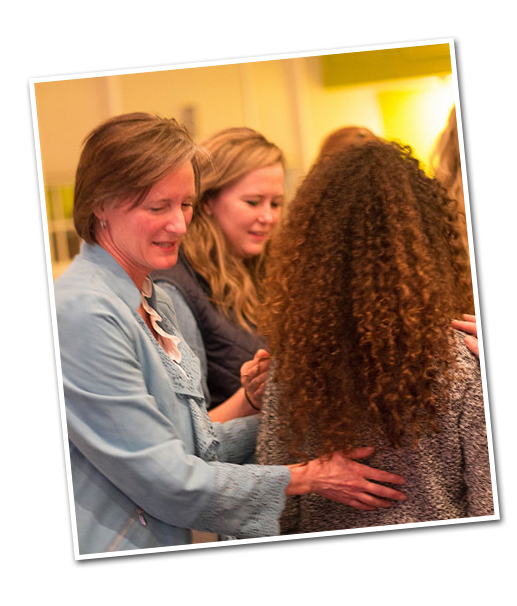 Saturday March 16: Deeper with Jesus: Growing in Intimacy and Encounter, with Marguerite Evans and Joan Hutter. Join us for a Presence Day, 9-2: open to all. Location: Connect Church. Free. June-July: Summer Mission Trip and Harvest Abide Intensive dates coming soon! All this happens by faith!